Coming Soon. 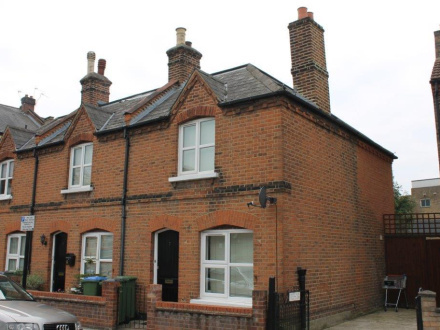 A super Victorian End Of Terrace house located just of Eltham High Street. Lounge with feature fireplace, Fitted kitchen/diner, two bedrooms and bathroom. 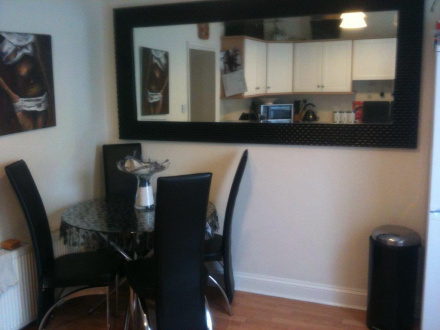 Viewings from 15th September available from 20th October.